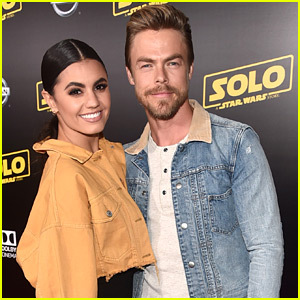 PRETTYMUCH Hit Up The ‘Venom’ Premiere in Los Angeles After New Song Debuts | Derek Hough, prettymuch | Just Jared Jr.
PRETTYMUCH take over the red carpet at the premiere of Venom held at the Village Theatre on Monday night (October 1) in Los Angeles. 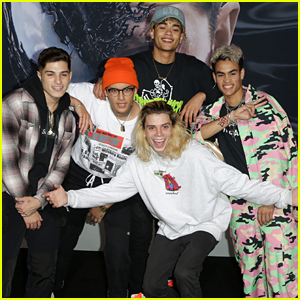 The boy band – Zion Kuwonu, Nick Mara, Brandon Arreaga, Austin Porter and Edwin Honoret – posed together and did a classic jump pic on the black carpet ahead of the movie. 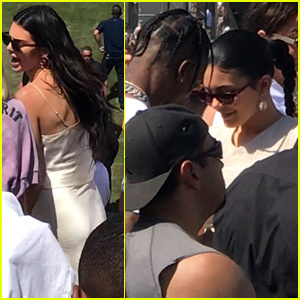 If you missed it, check out PRETTYMUCH‘s brand new single, “Solita”, on JJJ now! 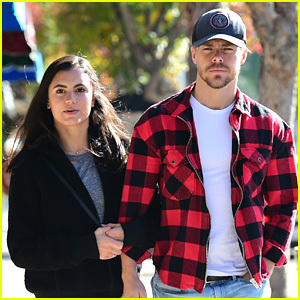 Dancer and entertainer Derek Hough was also seen at the event, and he met up with girlfriend Hayley Erbert for the after party later on. 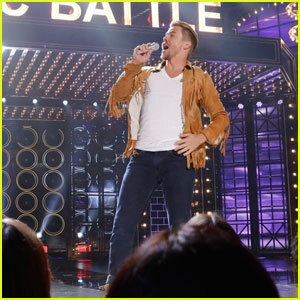 Derek Hough Takes the Stage For 'Lip Sync Battle's Shania Twain Episode!